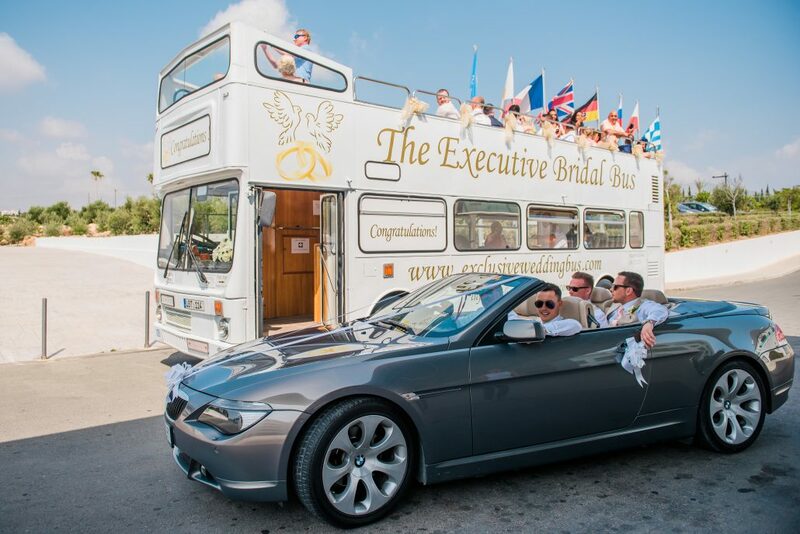 Special discount when you book multiple transport combinations for your wedding day in Cyprus! For more information use the Request More Information form, email us or give us a call! 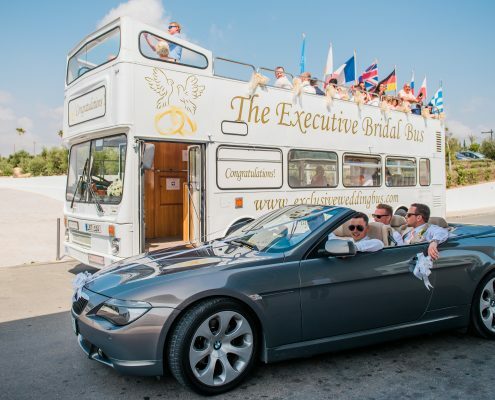 Please contact us if you are interested in this offer as bookings fill up fast and as the offer is based on availability if your preferred date is booked we will be unable to fulfill your request so please don’t delay and contact us today!